"... provides an eloquent ministry for anyone embarking on a similar journey and a joyful noise for those who like good gospel music. Recommended." 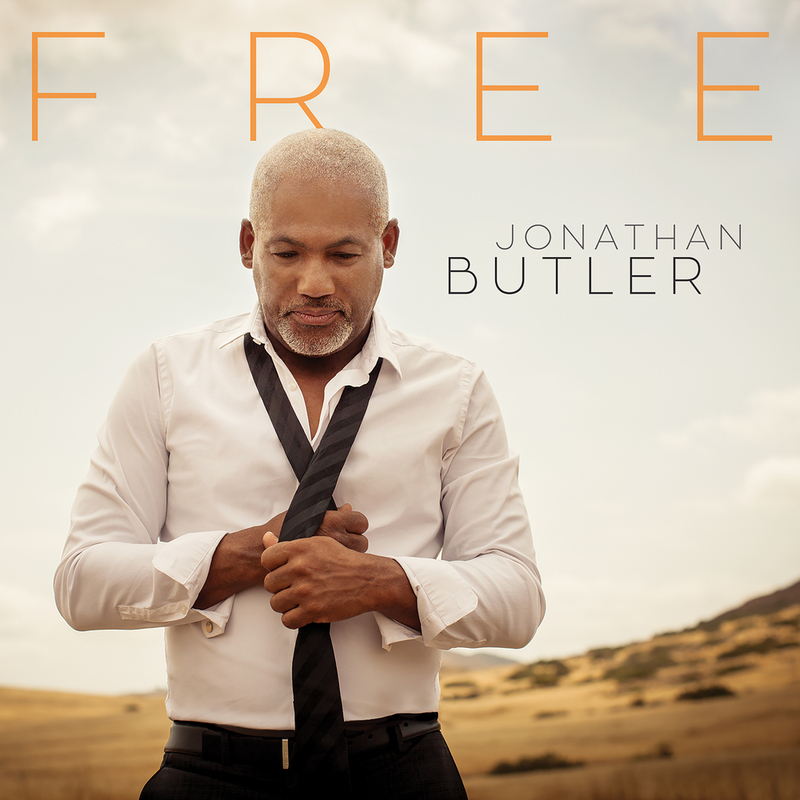 Grammy nominee Jonathan Butler has always successfully and seamlessly blended elements of jazz, R&B and gospel into his music, but never has his spirituality been more openly on display than on Free, a testimony to the power of his faith and the goodness of God’s mercy. Nor has Butler ever sounded more passionate than on this collection, written in the aftermath of a fire that put him in hospital rescuing his seven-year-old granddaughter. "I’ve been through a fire and all kinds of challenges. It’s been a crazy three or four years. So this album is a testimony of God’s goodness. With the timing of all these things happening to me and in the midst of all of that, writing a record was pretty heavy."